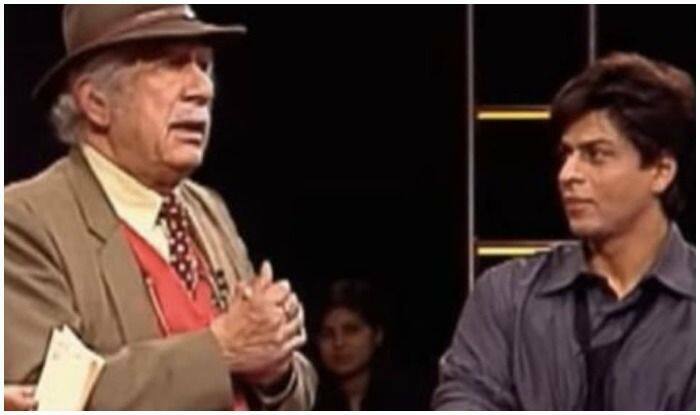 Bollywood superstar Shah Rukh Khan says he is used to being mollycoddled on the sets due to the late Colonel Raj Kapoor, who directed his 1988 TV series Fauji. He retired from the army after he became a disciple of Osho and moved to Mumbai to work in films. He produced many serials and acted in full-length and ad films. Just a few years ago, he published a novel – When Shiva Smiles. In Samar Khan’s book titled SRK – 25 Years of a Life, Kapoor had penned an essay. He had shared his thoughts on being known as “the man who made ‘Fauji’ and therefore, by default, made Shah Rukh Khan”.